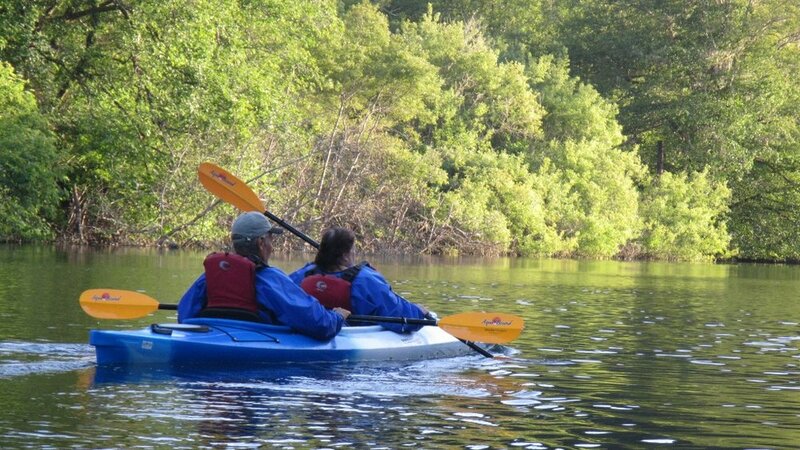 Enjoy the tranquility of an evening paddle on the peaceful waters of Fort Bragg's Noyo River. We don't go far or fast on this guided tour, but relax and enjoy nature's show. 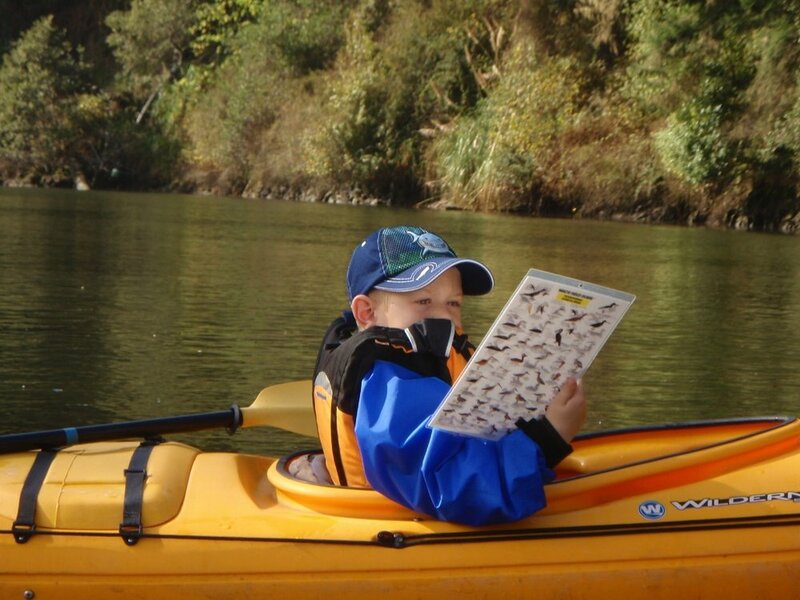 This dry and mild kayak tour is perfect for all ages and abilities who want to enjoy a quiet evening on the water and watch wildlife. Wear your street clothes and enjoy a dry, comfortable paddle in our tandem kayaks. 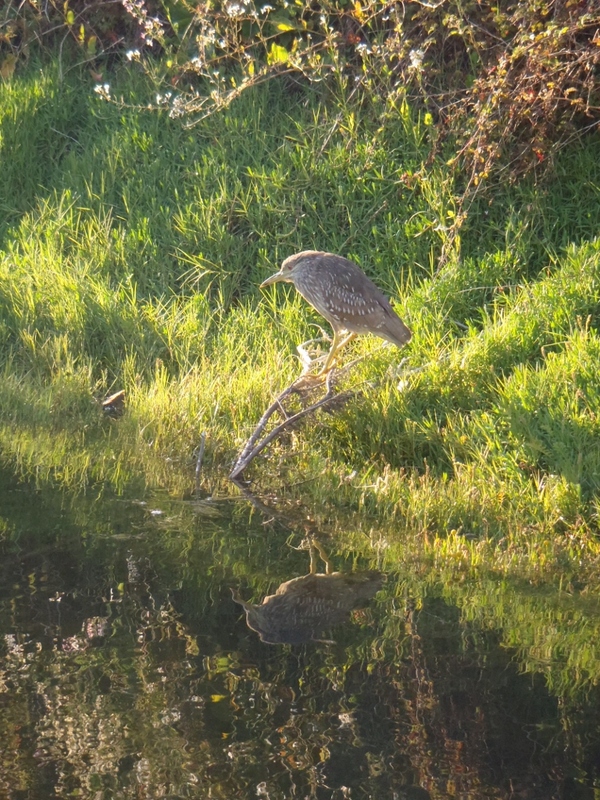 Liquid Fusion Kayaking's Sunset Bird Paddle is a 1.5-2 hour relaxing kayak tour for all ages and abilities who are looking for a slow paced wildlife watching experience. No previous kayak experience is necessary. $60/person.